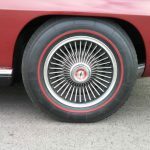 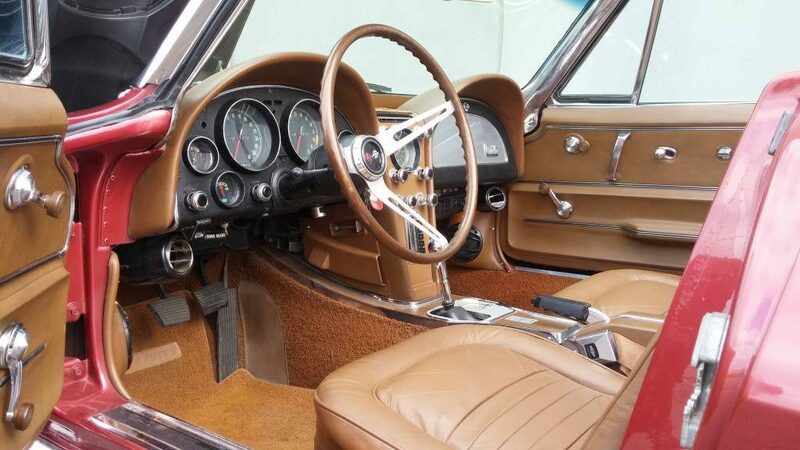 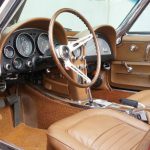 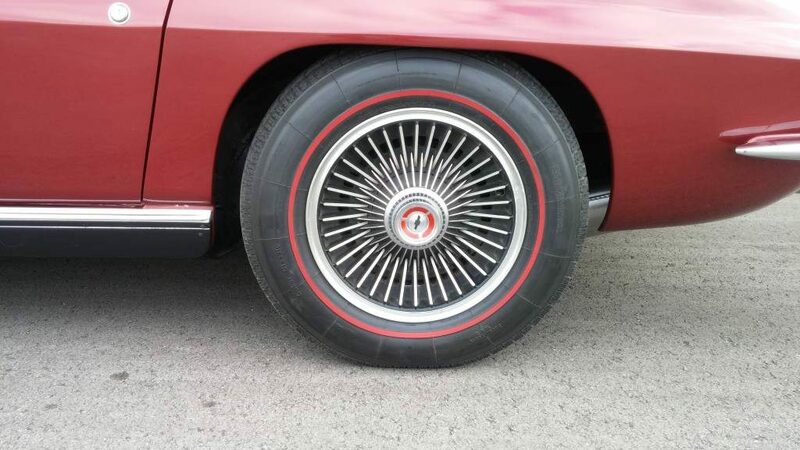 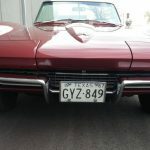 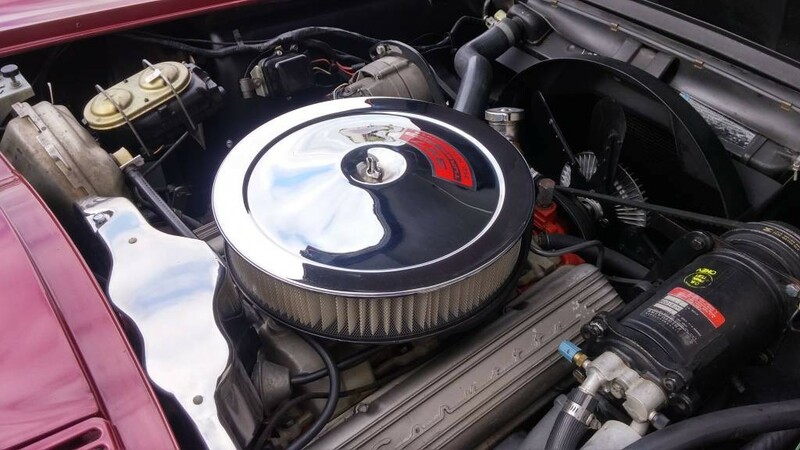 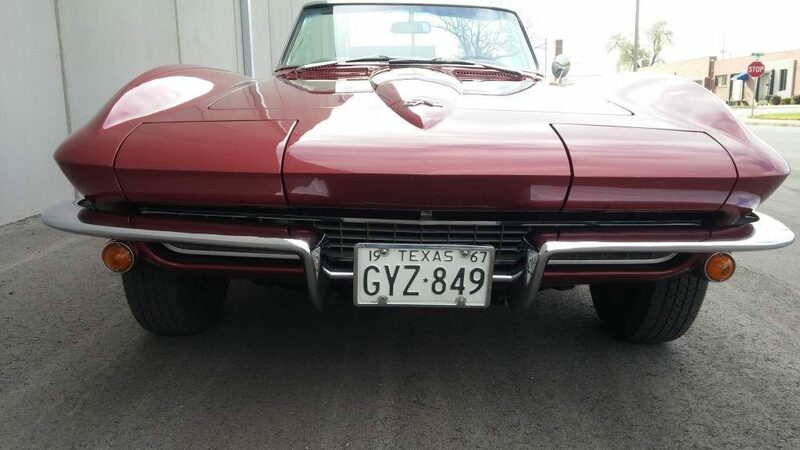 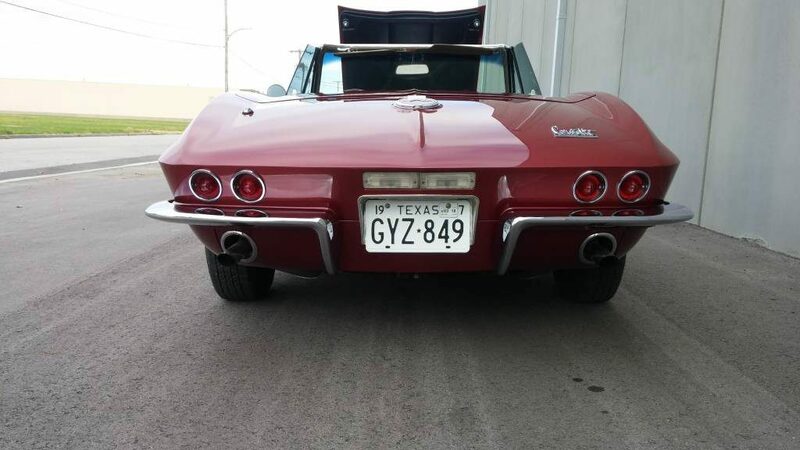 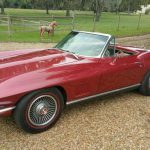 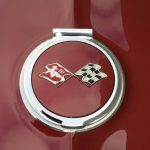 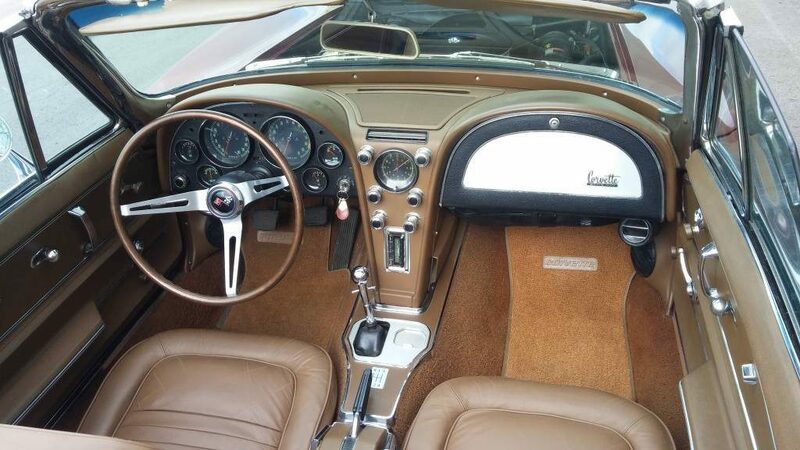 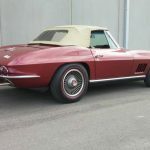 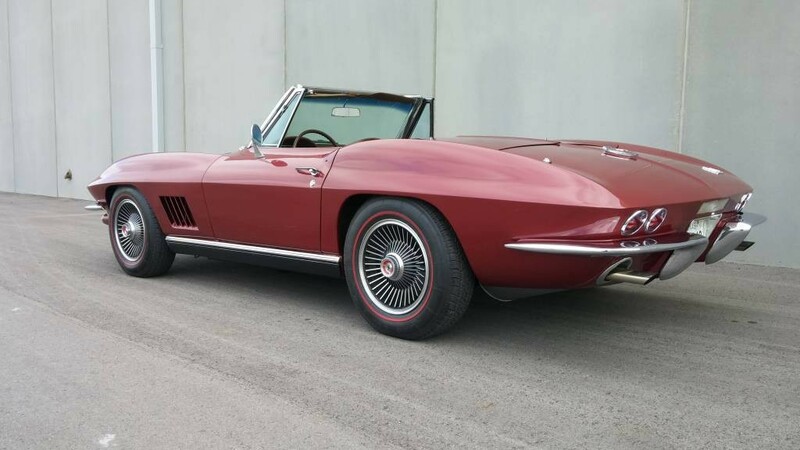 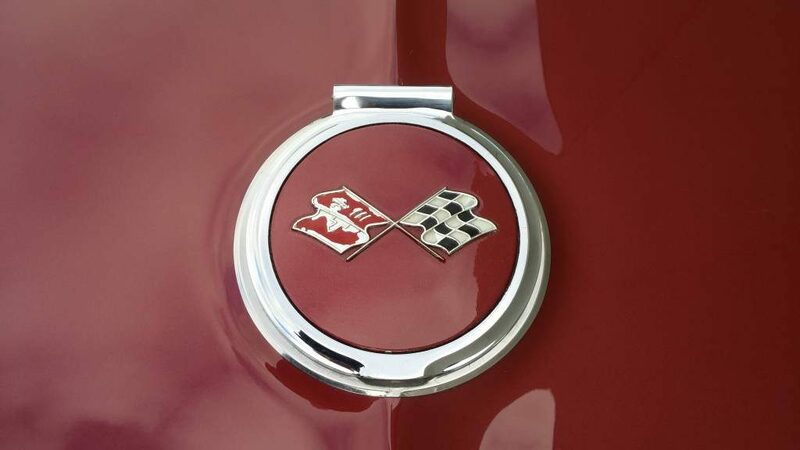 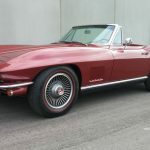 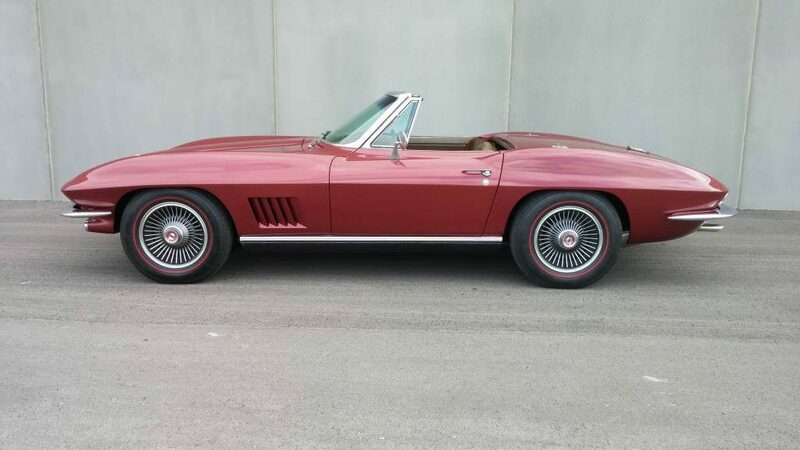 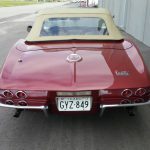 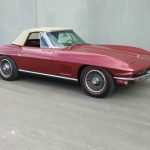 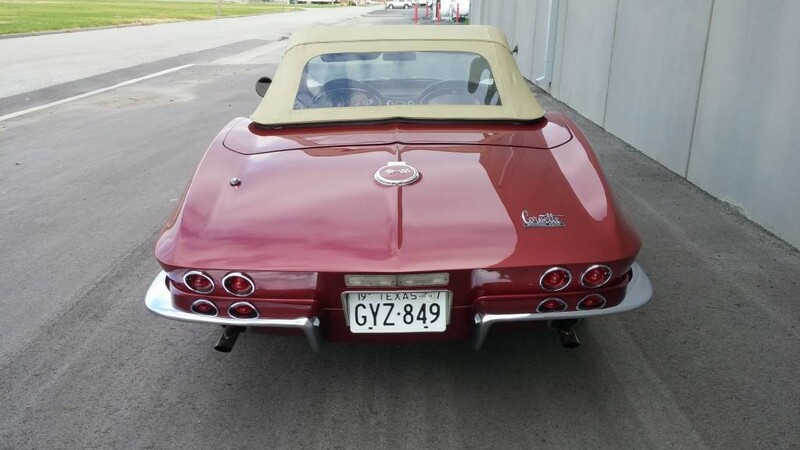 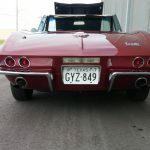 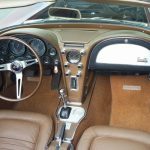 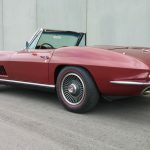 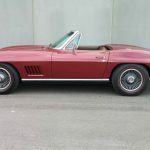 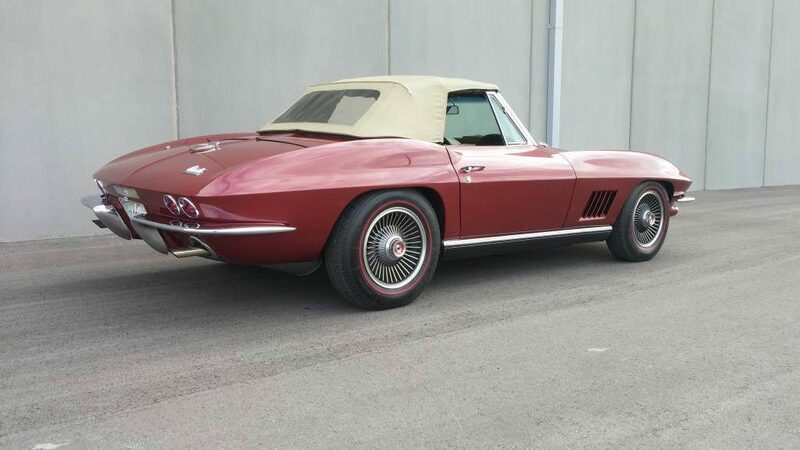 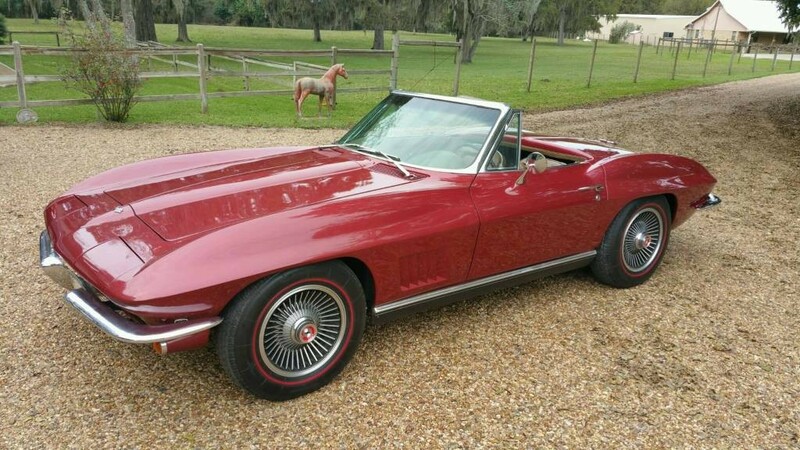 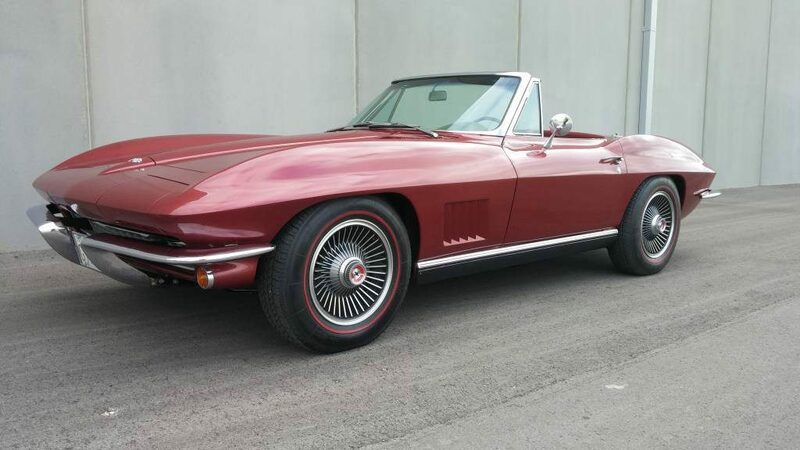 1967 Corvette Marlboro Maroon/Saddle 350 hp with Factory AC SOLD !!! 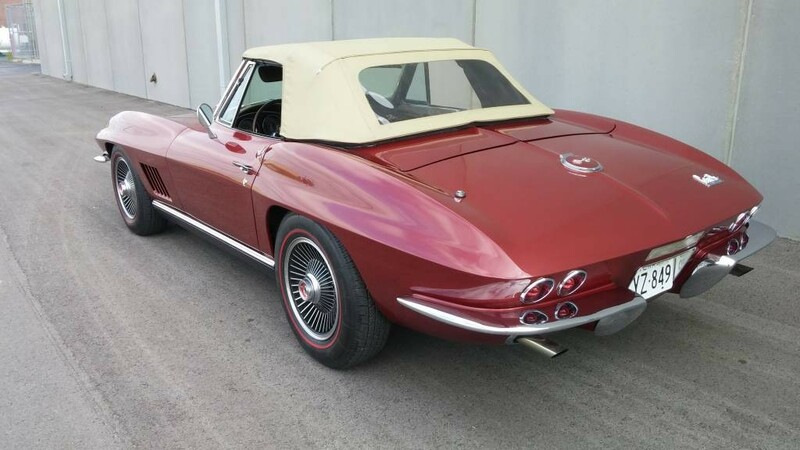 Appears to be a NO-HIT body and excellent frame. 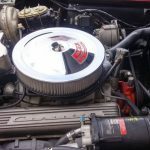 All you “I Have to have AC!–it’s just too hot down here” Buyer’s take note. 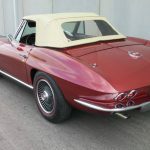 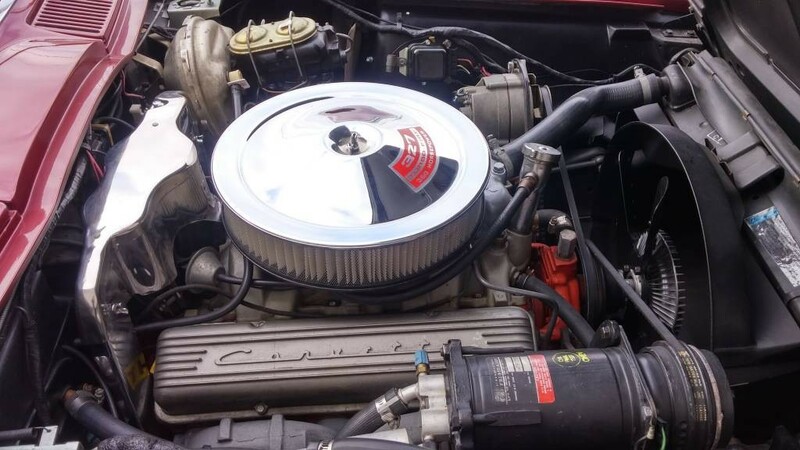 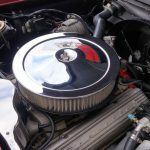 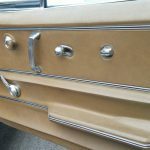 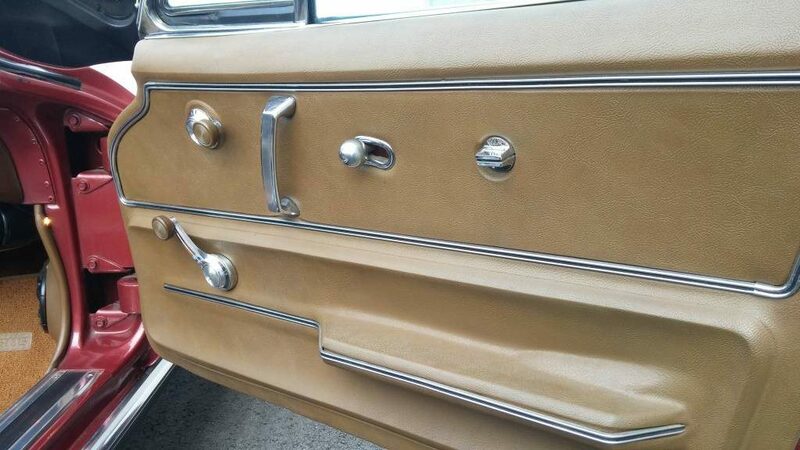 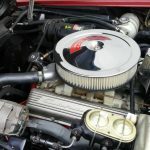 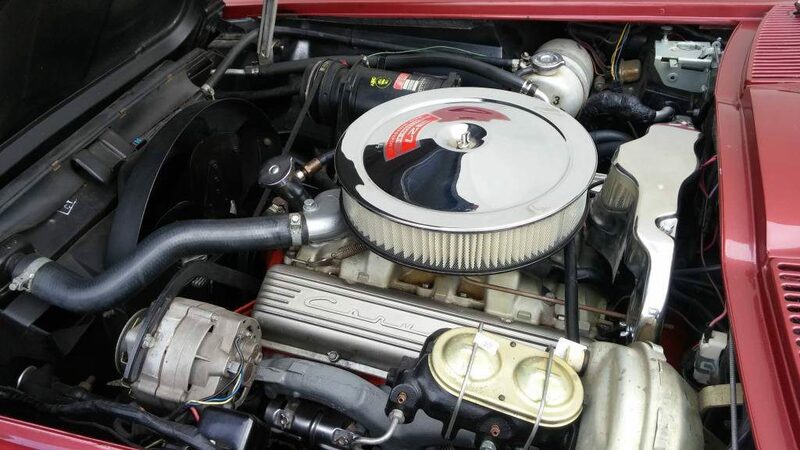 high horse power A/C Convertibles are near impossible to find in 1967 Corvettes. 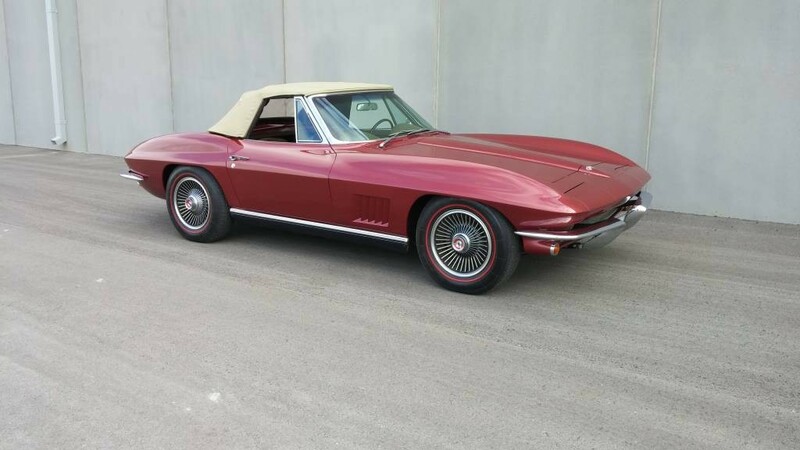 Would make a nice Christmas present ?